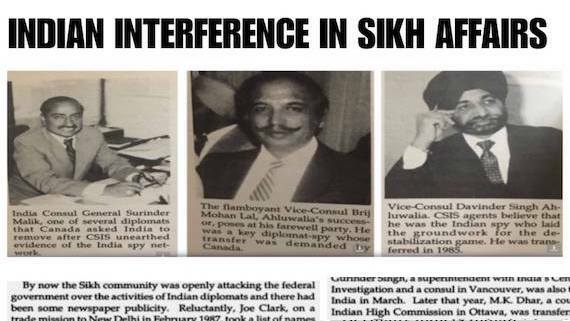 Sikh diaspora groups in Canada have expressed serious concerns over Indian interference in Sikh affairs in Canada.The World Sikh Organization of Canada has written to Public Safety Minister Ralph Goodale over concerns regarding the interference of Indian interests in Canada and within the Sikh community. 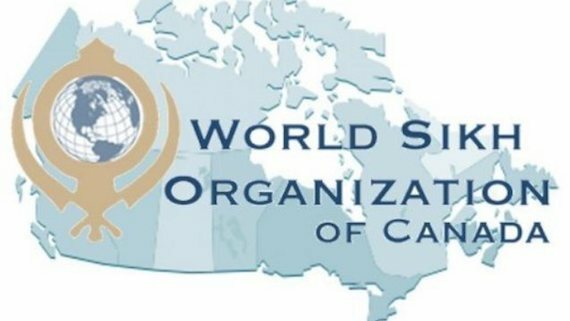 In a written statement issued on Friday (April 12) the World Sikh Organization of Canada welcomed the changes to the 2018 Public Report on the Terrorism Threat to Canada. 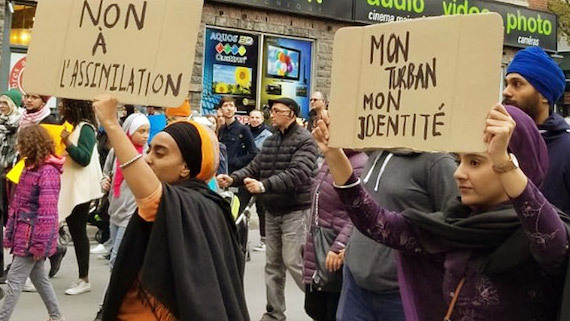 The World Sikh Organisation of Canada is deeply disappointed by the tabling of Bill 21- An Act respecting the laicity of the State today by the Coalition Avenir Quebec government banning the wearing of religious symbols. 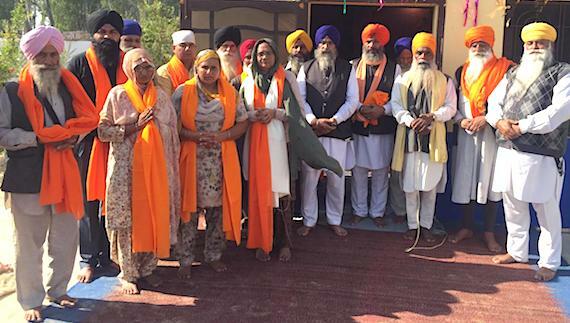 "KaursVote is a non-partisan initiative that will address the underrepresentation of Sikh women in the political process by focusing on why Sikh women’s voices are so important", WSO said in a statement. 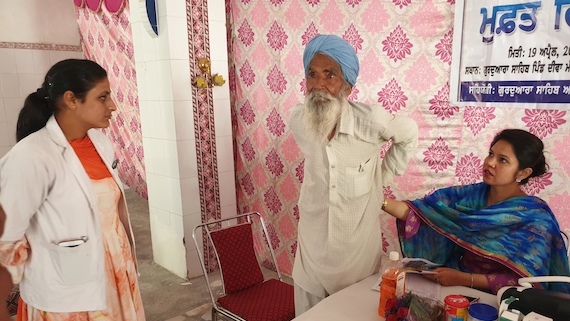 "The initiative will help start dialogues for Sikh women across the country on how they can better engage with the political process and ensure that politicians are responsive and accountable to their issues". 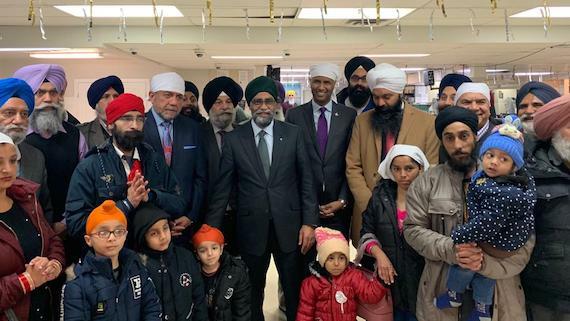 First Sikh and Hindu refugee families from Afghanistan to Canada on March 12, 2019. The first two refugee families arrived in Calgary. 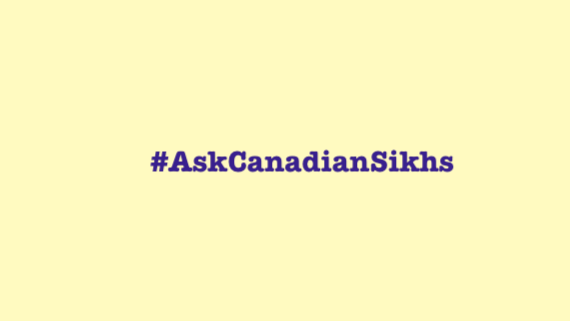 This month, the World Sikh Organization of Canada will once again be hosting the #AskCanadianSikhs panel series in Brampton, Edmonton and Surrey. 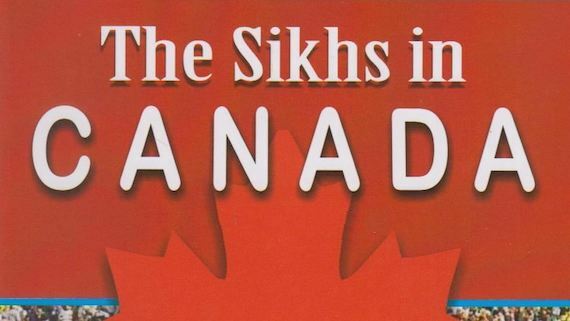 The subject of this year’s panels will be the inclusion of “Sikh (Khalistani) Terrorism” in Public Safety Canada’s 2018 Report on the Terrorism Threat to Canada. 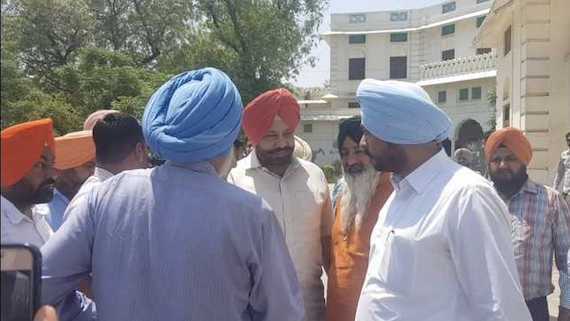 The World Sikh Organisation (WSO) has reportedly launched the Sikh Mentorship Programme (SMP) designed to connect such students with Sikh professionals for attaining academic and professional guidance for the purpose of attaining gainful employment. 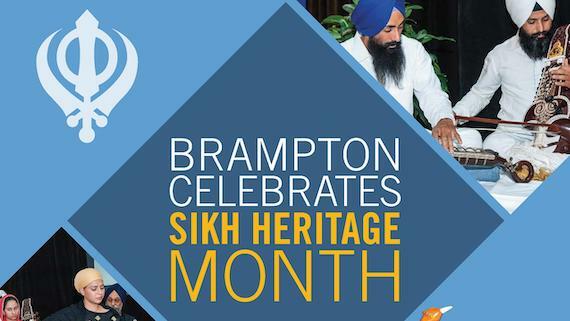 Representatives of the Sikh community and Canadian Gurdwaras met with Minister of Public Safety and Emergency Preparedness Ralph Goodale on January 21 with respect to the inclusion, for the first time, of “Sikh (Khalistani) Extremism” in Public Safety Canada’s 2018 Public Report on the Terrorism Threat to Canada. 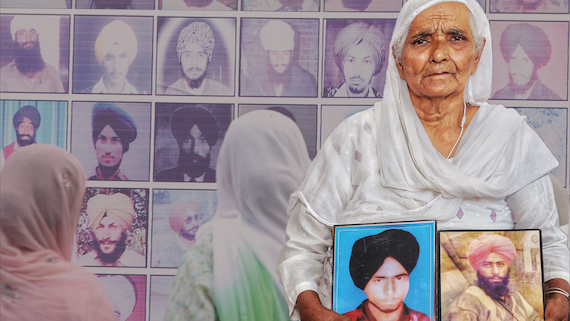 Addition of imagined “Sikh extremism” to the 2018 Public Report on the Terrorism Threat to Canada is a cause of concern for the Sikh diaspora in Canada who are facing continuous propaganda by the Indian state which aims to malign their image. 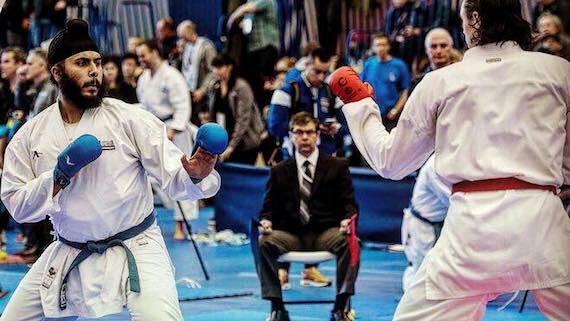 The World Karate Federation (WKF) has agreed to accommodate religiously mandated headwear for male competitors. 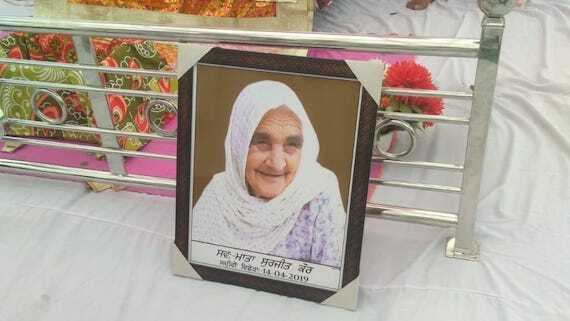 Prior to the change, only female athletes were permitted to wear head coverings. 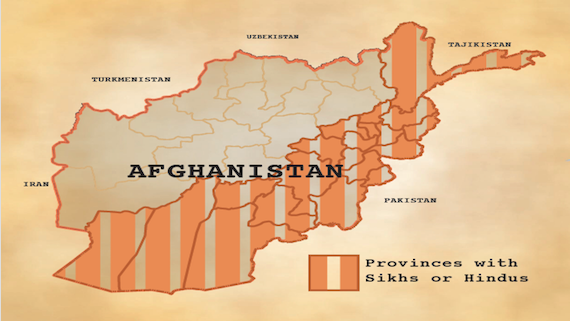 On November 27, the Government of Canada announced that it is approving the resettlement of Sikh and Hindu refugees to Canada, who had fled Afghanistan due to religious persecution. 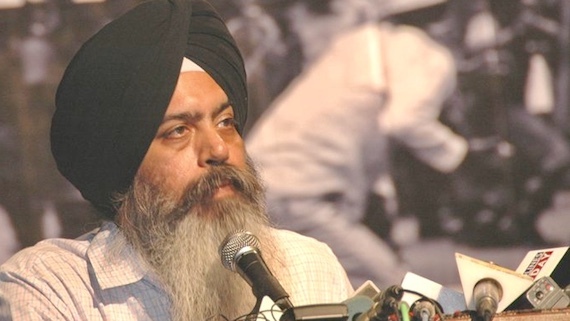 The World Sikh Organization of Canada has strongly condemned the racist vandalism of the Gurdwara Guru Amardas Darbar Sikh Society in Kelowna, British Columbia. 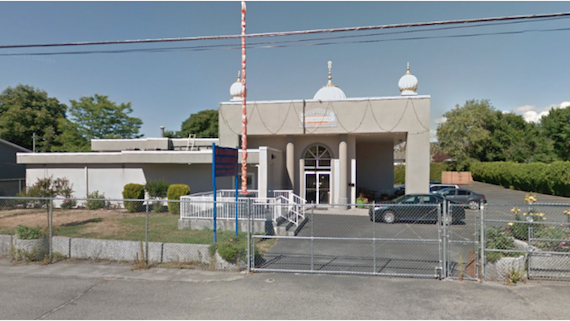 The racist graffiti was discovered on Nov. 19 as a gathering was starting. 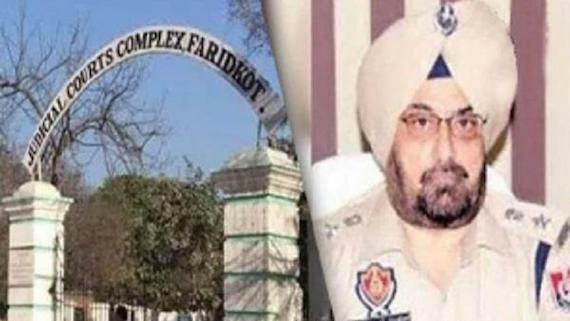 News18 Punjab, a TV channel by Network 18, started playing so-called sketches of culprits who had triggered the blast. 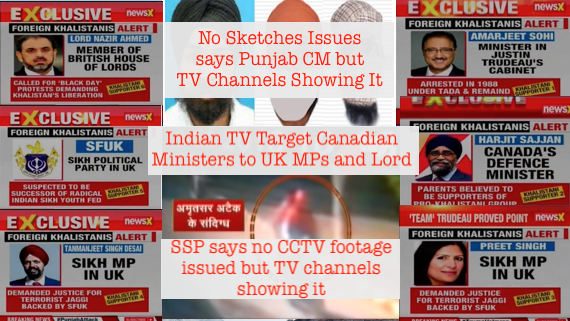 The so-called sketches looked more like real photographs and were shown on prime channels of Network 18 also. 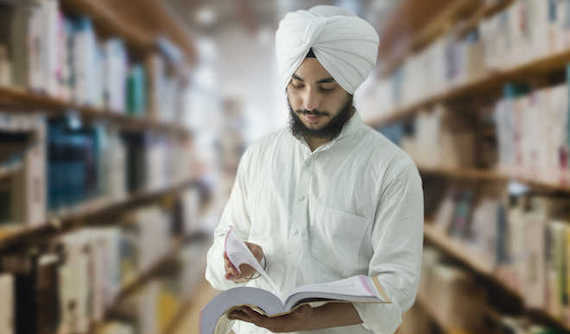 The World Sikh Organisation of Canada (WSO) has worked to implement a kirpan accommodation policy with BC Ferries after several Sikh passengers were told they could not wear their kirpans while travelling. 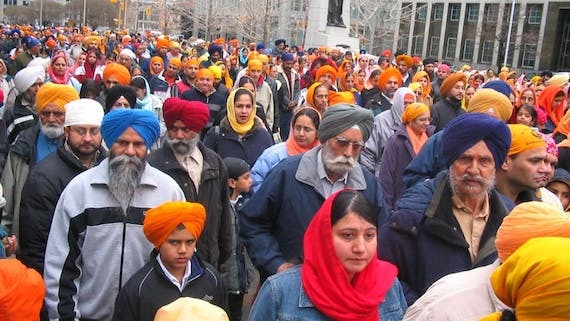 The World Sikh Organization of Canada is deeply disappointed by today’s decision of the Supreme Court of Canada to deny leave to appeal in the case Singh, et al. 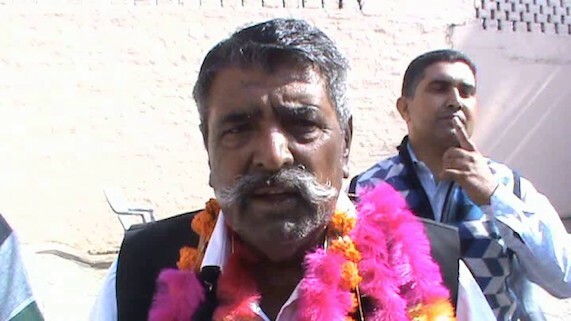 v. Attorney General of Québec. 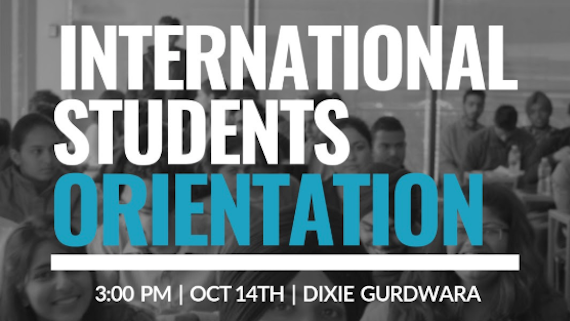 On October 14th from 3:00 pm - 5:00 pm at the Ontario Khalsa Darbar, the World Sikh Organization of Canada will be hosting an International Students Orientation exclusively for Punjabi speaking students and Sikh students who are studying in post-secondary institutions in and around the Greater Toronto Area. 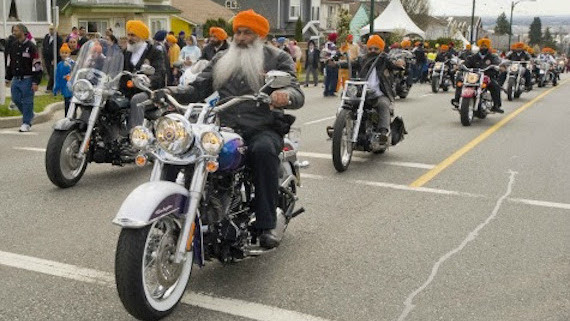 The World Sikh Organization of Canada has welcomed announcement by the Ontario Government to, as of October 18, 2018, exempt turbaned Sikh motorcyclists from helmet requirements. 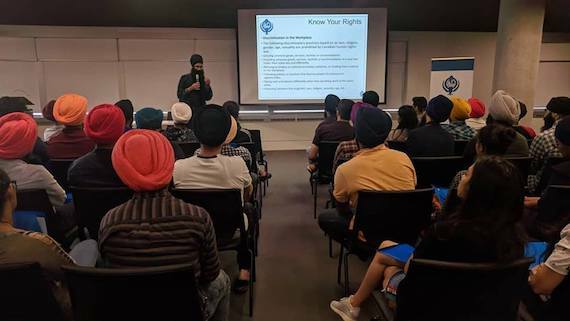 World Sikh Organization of Canada is holidng orientation sessions for international students in cities across Canada, including Montreal, Ottawa, Brampton, Windsor, Winnipeg and Surrey.